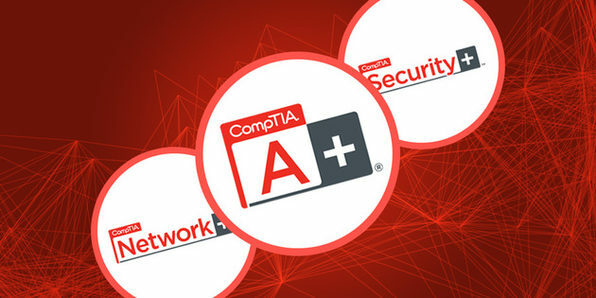 Expand your IT skills with this amazing CompTIA IT Certification Bundle It will help you ace the certification exams that you have been trying to ace for so long. Wccftech is offering an amazing discount on the bundle and it will help you achieve your goals quickly and at a very low price. The bundle includes 3 very comprehensive courses that will prep you for the CompTIA certification exams. The bundle is brought to you by Vizual Coaching Academy. It is an online portal dedicated to training and coaching individuals interested in areas ranging from IT to cooking. It offers video tutorials that make it easy for students to digest the information easily and effectively.